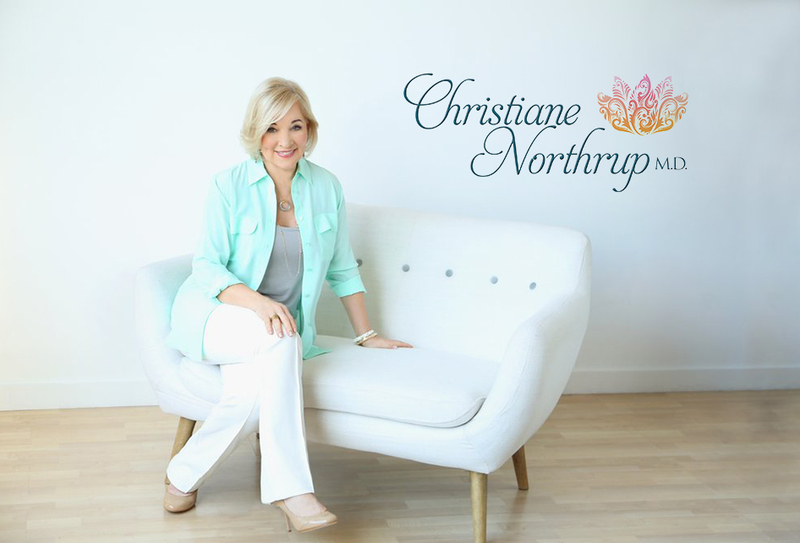 ﻿ Inner Guidance and Spirituality | Christiane Northrup, M.D. Our bodies are permeated and nourished by spiritual energy and guidance. Having faith and trust in this reality is crucial for lasting health and happiness. When a woman has faith in something greater than her intellect or her present circumstances, she is in touch with her inner source of power. Each of us has within us a divine spark. We are inherently a part of God/Goddess/Source. Jesus said that the kingdom of heaven is within, and we can make this spiritual connection through our inner guidance. We need go no further than ourselves to find it. Learning to connect with our inner wisdom, our spirituality, is not difficult, but neither our intellect nor our ego can control either the connection or the results. The first step is to hold the intent to connect with divine guidance. The second step is to release our expectations of what will happen as a result. The third step is to wait for a response by being open to noticing the changes in the patterns of our lives that relate to the original intent. 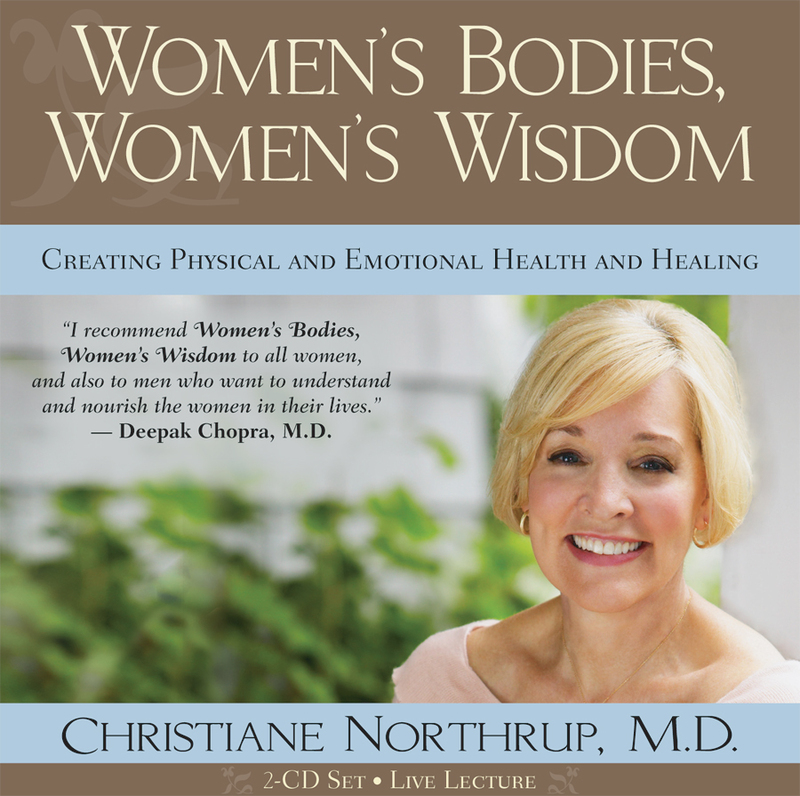 About two years before I wrote the first edition of Women’s Bodies, Women’s Wisdom, I was standing by my bed on a sunny Friday morning, getting ready for the day. I read through my favorite meditations, saying aloud a statement taken from Florence Scovel Shinn’s book The Game of Life and How to Play It. With sincere intent I said: “Infinite spirit, give me a definite lead, reveal to me my perfect self-expression. Show me which talent I am to make use of now.” That very afternoon I received a call from an acquaintance who is a literary agent. “I think it is time you wrote a book,” he said. It wasn’t until much later that day that I put those two events together. Sometimes the guidance comes easily and quickly. When it does, though, you sometimes have to go through the part of your intellect that tells you you’re making it up and are crazy for believing this stuff. When we invite the sacred into our lives by sincerely asking our inner wisdom, or higher power, or God for guidance in our lives, we’re invoking great power. This can’t be taken lightly. The reason people are cynical about this and make fun of it is that they are afraid. When you sincerely invite in the sacred (your inner guidance or spirit) to assist you with your life, you are granting permission for your life to change. Those areas of your life that no longer serve your highest purpose may start to disintegrate—and this can be frightening. Caroline Myss says, “Wiping out a marriage or a job is a day at the beach for an angel.” Having been in both situations, I can attest to both the fear and the power inherent in this approach. The key to getting through it is being open to the greatness of your spirit. We are all spiritual being with all-knowing souls or Higher Powers. Connection with spirit is inherently part of being human. For centuries our culture has tried to control our inherent spirituality via religion. Though some women may gain access to their spirituality through organized religions, too many religions rely on static dogma and rules that serve to split us from our daily spirituality. Regardless of what you believe about spirituality, it is important to bring a sense of the sacred into your everyday life. Spirituality pervades all that I do. My spirituality is not set aside for special days such as Christmas, nor do I practice it only in special buildings called churches, synagogues, or temples. My spirituality is every part of me. On some level I feel part of God/Goddess/All That Is—not separate from it. When I’m exercising, I’m in touch with my spirituality. When I’m writing, I’m very much in touch with my spirituality. 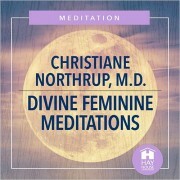 I’m especially in touch with my spirituality when I’m assisting women in opening to their inner guidance system. This is because reaching out to another to help her heal and connect with her spirituality also helps me heal and connect with mine. Like many women, I feel a deep spiritual connection with nature. Many people find peace and comfort in a special place, a place that they may have gone to as children to feel held close by the nurturing qualities of nature. A powerful way to tune in to the natural world is to notice what phase the moon is in and see if this natural waxing and waning has any effect on your body, emotions, or perceptions. Noble1 Notice what effect the seasons have on you. Does the coming of autumn wake up your senses and find you braced for new beginnings—or does this happen for you in the spring? When I was growing up, my father used to go to church on Sundays because he liked the church and his family had always gone there. My mother, on the other hand, often went for a walk in the woods. “He has his church, I have mine,” she said. Each woman must find her own spiritual center and her own inner guidance. And for each woman it will be different. Regardless of whether we believe in angels, God, Jesus Christ, the human spirit, Buddha, the Blessed Mother, the Great Spirit, or the Goddess Gaia, being in tune with our spiritual resources is a vital healing force. Committing ourselves to remembering our spiritual selves and receiving guidance for our lives is part of creating vibrant health. Every month I receive a Heartnotes e-letter from Glenda Green, author, spiritual painter, and international speaker. I look forward to reading her inspirational stories, spiritual communications, and other insights. 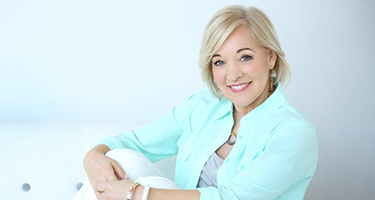 Glenda covers topics such as abundance, purpose of being, and strengthening your connection to the Source. 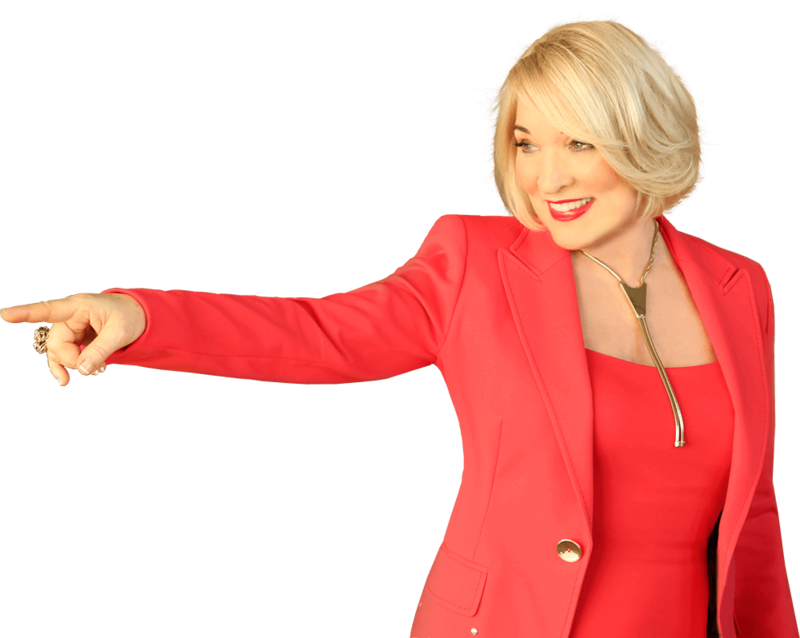 A reviewer of Glenda’s work said, “Her warm, witty, and confident manner evokes our inner certainty of a higher awareness. Glenda has a clean energetic style, and masterful comprehension of the most critical spiritual issues. 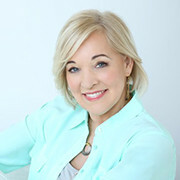 Her writing and teachings offer genuine opportunities to acquire a truer, more complete, understanding of the universe and our own place in it.” If you’re interested in learning more or want to sign up for her free e-letter, visit www.lovewithoutend.com. The Bruno Groening Circle of Friends meets all over the world, based on the late Bruno Groening’s extraordinary healings. Bruno Groening wrote, “Believe that you are not alone. Believe that you are a Divine creature. Believe that you are a child of God. Believe that God gives you everything that he has intended for you and for all creatures!” Groening’s premise is that there is a stream of vital energy (Heilstrom), which is available to everyone. When you learn how to receive this stream and let go of negativity, healing often happens (but is never guaranteed). His basic tenet is that there is no such thing as an incurable illness—a belief that I have long held as well! To learn more, check out www.bruno-groening.org/northamerica.